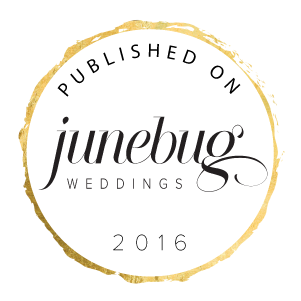 WANT YOUR WEDDING TO BE CONSIDERED FOR A FEATURE? Any other vendors that you want to include? Let us know!